India is popularly known for the natural stone that it offers to the rest of the world. Different Indian states hold quarries of different natural stones. Even the quality of natural stone varies from one state to other. This simply manifests the geological diversity of India. These natural stones are not just extracted and processed for construction and architectural design within India, but heavily exported to different nations in the Americas, Europe, Asia, Middle East and Australasia by numerous top granite manufacturers in India. Natural stones that have majorly been exported from India are granite, marble, sandstone, slate, limestone and quartzite. Out of these, it is the granite, which tops the list of export in terms of revenue as well as quantity. It fact, top granite manufacturers in India ensure making of high quality stone products in various sizes, designs, and colors. The extensive export of Indian granite is due to its worldwide popularity. The benefits of this extraordinary natural stone will make you instantly when you get into touch of top granite manufacturers in India get your home or office redesigned with the mesmerizing shades of this Indian natural stone. Well, to be very precise, what makes granite the best material for interior and exterior designing is its incredible durability and availability in a variety of designs and shades. Not just this, granite is easy to maintain and the stains are easy to clean. Overall, it has everything that you look for while constructing and redesigning your home. Granite is important, but its quality is even more important. So, for this reason you should look for Indian granite manufacturers, who can provide you with the best quality of granite. Nonetheless, no place is better than India if you are looking for the best quality granite. Extracted both from North India and South India, Indian granite is available in different colors and shades that collectively make up for nearly 200 varieties that have been exported in bulk to various parts of the world annually. When it comes to natural stones, Indian granite certainly gives you maximum number of options to choose from. Indian granite is extracted from granite quarries located in different Indian states, including Rajasthan, Orissa, Chhattisgarh, Madhya Pradesh, Tamil Nadu, Karnataka and Andhra Pradesh. To cater to the global demand of Indian granite, many Indian granite manufacturers have established granite factories in these states, near to the quarries, so as to bring down the transportation cost as well as to ward off any chances of damage during the transfers of large blocks from quarries to natural stone processing plants. With so many granite manufacturers in India, it becomes really puzzling and at the same time, tough to choose the best granite manufacturer or exporter, who can give you high-quality Indian granite at a reasonable price. Customization options as per the requirement along with safe and timely deliveries are other major concerns of many granite buyers. 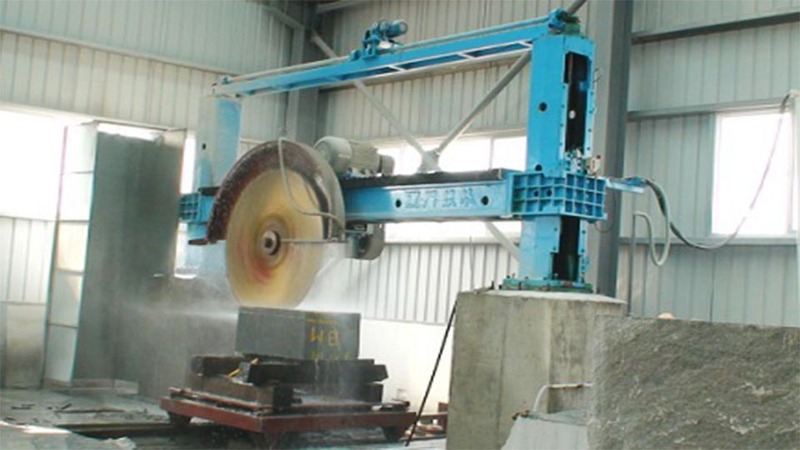 Besides, some international buyers do take into account factors like reputation of granite exporter and customer satisfaction level. So, if any or all of the above factors bother you, then Regatta Granites India is one-stop destination for you that fulfill all these criteria. This 18-year-old granite manufacturer has a large portfolio of Indian granite with over 110 granite varieties available in colors like black, blue, red, pink, yellow, grey and green. Therefore, if you actually looking for quality Indian granite for your home renovation or construction, without wasting a moment, get in touch with Regatta Granites India for a wonderful customer experience.